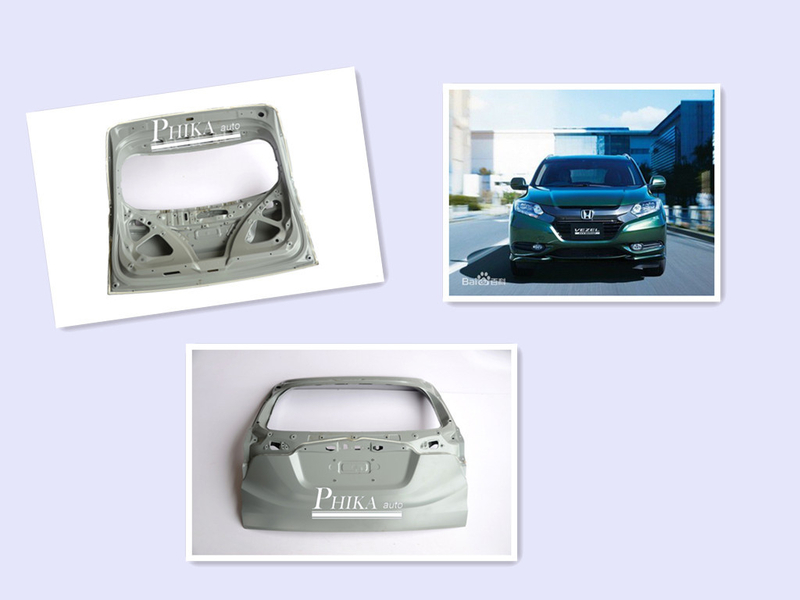 One-Stop Service: We Can Provide You With All Metal Automobile Spare Parts ; You Can Purchase All Metal Automobile Products In Our Factory. 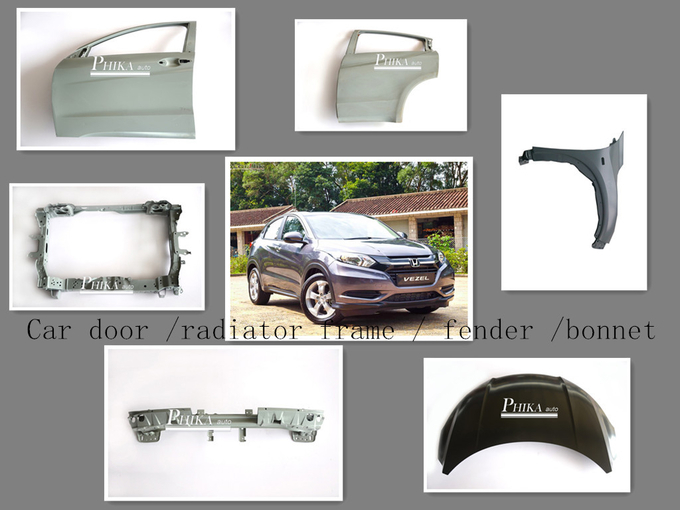 Acceptable: OEM ODM, Buyer Label Offered, Reasonable MOQ ,Trial Order Is Acceptable. Delivery: Fast Production, Delivery Timely. Fast Response - 24 Hours Online Service Daily And Our Telephone Can Be Reached At Any Time When Wanted. We Always Keep Clients Informed " No Response , Silence " Would Never Happen. Normally neutral packaging is used. That means we pack the doors without any words on the cartoon. However, we can also put your logo on the packaging according to your requirement. Bubble sheet are used inside the cartoon to prevent any small damages. Besides that, tripod is used at the door Corner to prevent damage during transportation. Same quality, better price! Same price, better service! All inquires will be replied within 12 hours .We are keen to serve you!! !